Last week when I was at our State Fair booth I heard the same thing over and over from visitors after seeing our fetal models and learning about abortion: "Wow!" You see, most people just don't know much about abortion, and it's our job to open their eyes so we can save lives! Read more below from Kelly about this great outreach! In every election we approach as a nation, I also feel wowed as I consider the significance for the protection of life, from keeping the ability to confirm Supreme Court justices to passing pro-life laws. Voters go to the polls on Tuesday across America for the mid-term elections. It's important their eyes are open to where all candidates stand on life. This year's Louisiana federal races aren't as competitive, with no Senate races on the ballot and strong incumbents running. But you can still reach out to friends in other states and encourage them to vote and share with them where candidates stand. Click to see this resource of state-by-state pro-life candidates from National Right to Life. At home, our Secretary of State seat is up for grabs, and there are a few special legislative races. Click to See Our Louisiana Election Preview. If you haven't voted already, be sure to go to the polls on Tuesday! Thanks to the Help of Many Volunteers, We Are Opening Eyes for Life at the State Fair! Kelly Johnson sharing the pro-life message and fetal models with fair visitors. For the first time ever, Louisiana Right to Life is hosting an information booth at the State Fair of Louisiana in Shreveport, and the results have been extraordinary! The fair is attracting tens of thousands of visitors from all over the state and region, and a good percentage of those attending are taking the time to stroll through the exhibition area. This year, visitors are being greeted for the first time with information celebrating the beauty of life, and it's opening the eyes of many for life! Please Vote Pro-Life on Election Day Tuesday! Early voting is over, but election day is Tuesday, Nov. 6. Special elections will be held to fill two vacant seats in the Louisiana House (Districts 33 and 90) and the District 26 seat in the Louisiana Senate, as well as for Secretary of State. In addition, Louisiana's Congressional seats are also on the ballot. The fifth annual Chers Bébés: Acadiana's Soiree for Life, is next Thursday, Nov. 8 at Cathedral Hall in Lafayette. It's not to late to become a sponsor! 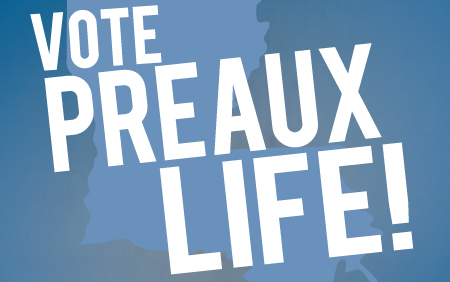 The event benefits the Dr. Zerben Bienvenu and Dr. William Smith Fund for Acadiana Pro-Life Education, dedicated to the pro-life education of middle and high school students across Acadiana. 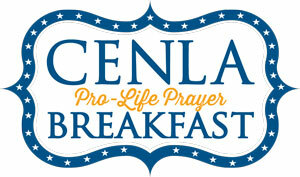 There are still a few seats available for Friday's (Nov. 2) Cenla Pro-Life Prayer Breakfast at the Granberry Conference Center at Louisiana College. Guest speaker will be Sarah Zagorski, who will share her amazing story about how God saved her life from the hands of an abortionist and gave her the family she always wanted. Please join us as we pray for life! The next PULSE Weekend Immersion is just a couple weeks away, and the early bird registration price of $60 ends Friday, when the price becomes $75. 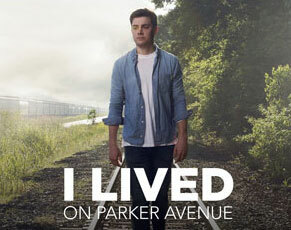 The weekend event is Nov. 16-18 at Dry Creek Baptist Camp near Lake Charles. 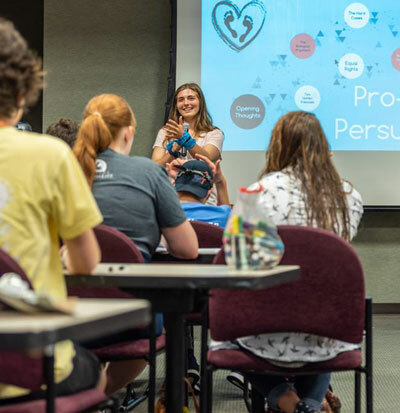 Students, this is your chance to grow in pro-life knowledge and persuasion skills and much more! Need financial assistance? Email Krista Corbello at krista@prolifelouisiana.org. 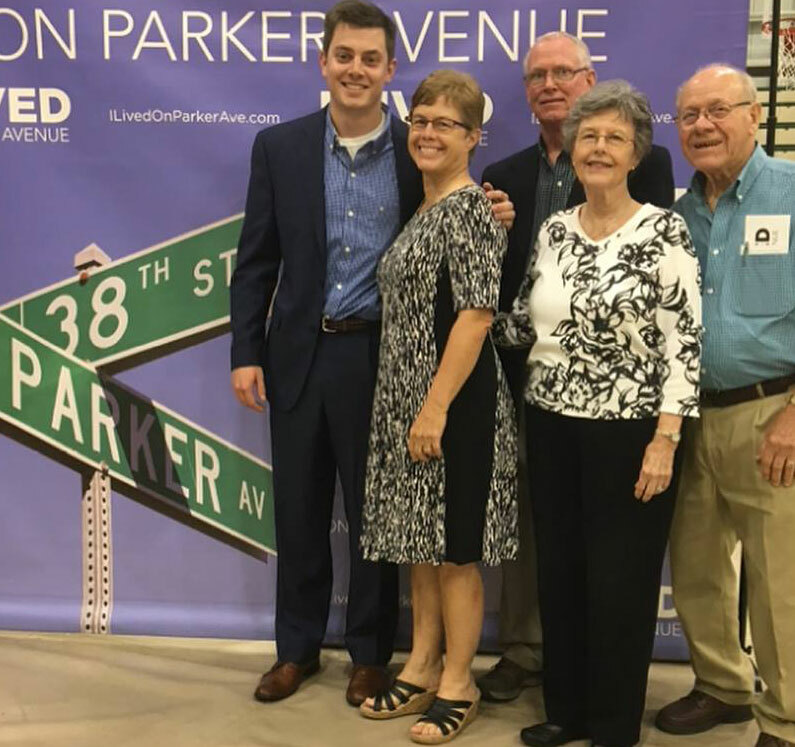 We are happy to announce the Scotton Family, featured in the adoption documentary I Lived on Parker Avenue , will be honored with the 2019 Proudly Pro-Life Award at the 19th annual Proudly Pro-Life Award Dinner on Thursday, Jan. 10, 2019, at Chateau Country Club in Kenner. Cocktails are at 6 p.m., and the dinner begins at 7 p.m. Tickets and full tables are now available! 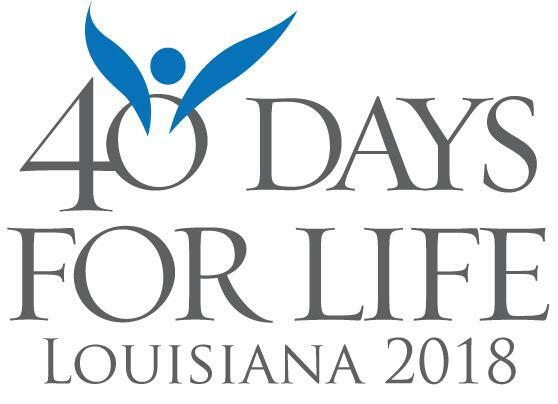 40 Days for Life prayer vigils have been taking place in Shreveport, Baton Rouge, and New Orleans since late September, and so far at least 24 saves have been reported. The campaign ends Nov. 4, and closing vigils are planned in all three vigil cities. 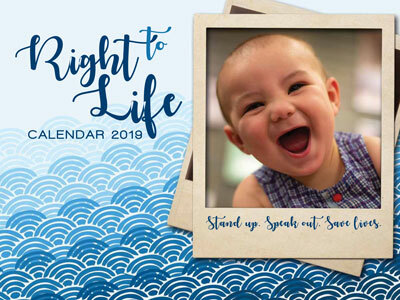 Louisiana Right to Life will sponsor five Life March events around the state in January and February - in Lake Charles, Baton Rouge, Shreveport-Bossier, Monroe-West Monroe, and Pineville-Alexandria. Mark your calendars and plan to attend and show your love for life! 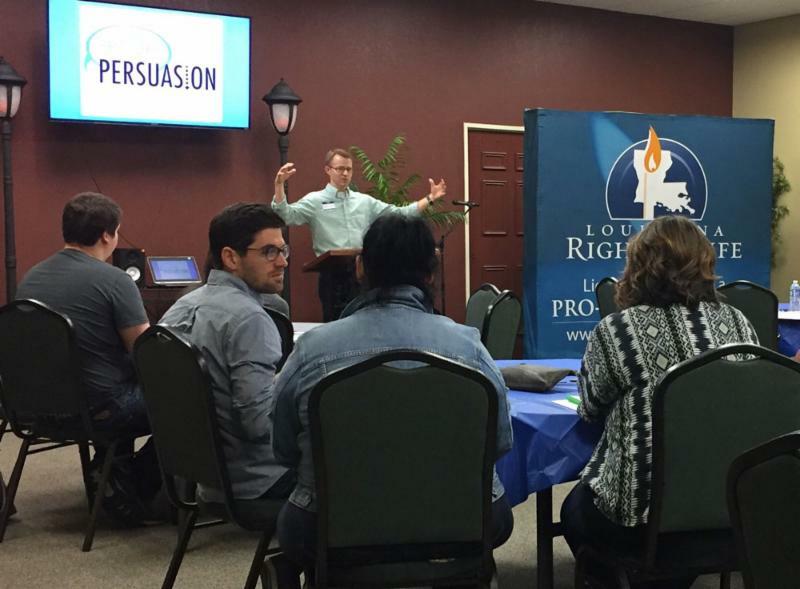 Louisiana Right to Life has sponsored several successful Pro-Life Persuasion Crash Courses recently, and we can bring this course or another course to your church or area upon request! 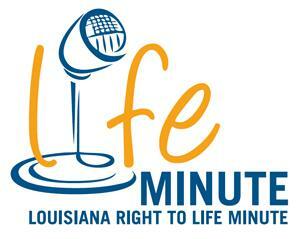 Contact us at info@prolifelouisiana.org for information. 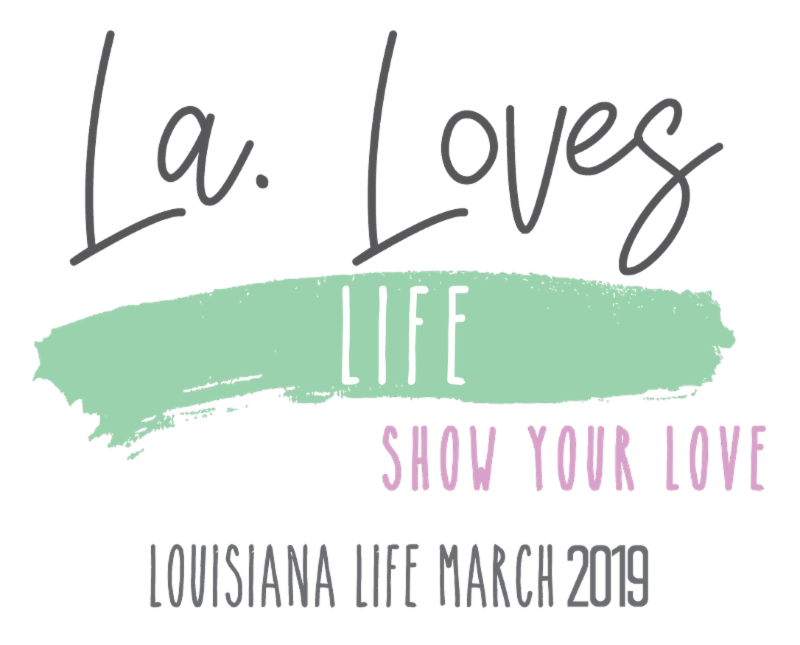 Louisiana Right to Life will sponsor five Life March events around the state in January and February - in Lake Charles, Baton Rouge, Shreveport-Bossier, Monroe-West Monroe, and Pineville-Alexandria. Mark your calendars and plan to attend!